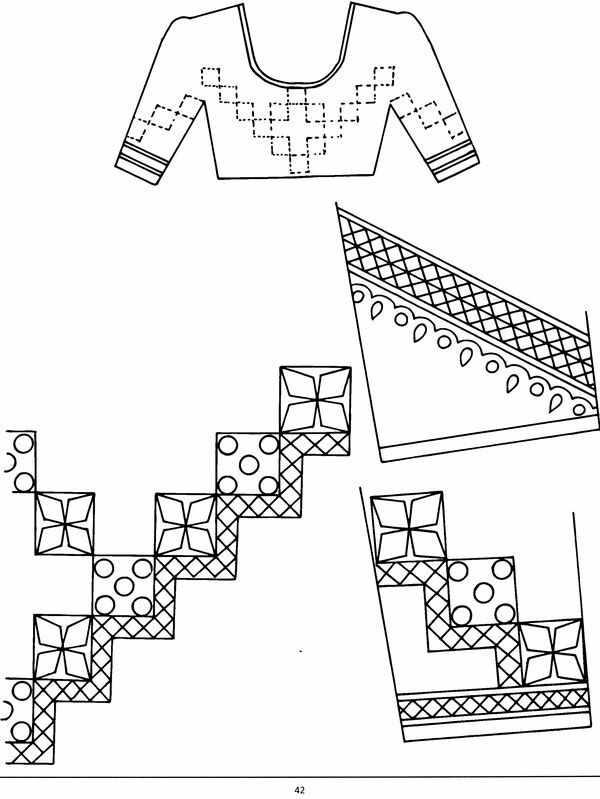 Style of wearing clothes and traditions are the main pillars of cultural heritage. A few changes in the family traditions bring change in cultural environment of the society. Just as food is necessary for survival, in the same way inner desires generate necessity of beautiful and presentable clothes. For years and years man has been trying to lead a beautiful and interesting life. Today various types of linen and clothes are available and more and more varieties will still be invented. New generation is busy and alert to make clothes artistic and beautiful. Everyone wants to wear something novel and different from others. For ladies embroidered blouse designs are made available in this book. 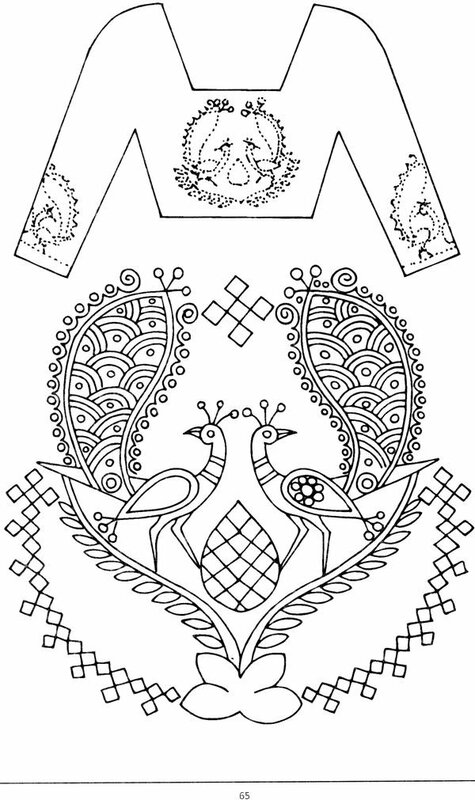 ‘Blouse Designs’ varieties of modern designs are made available according to the modern trends. 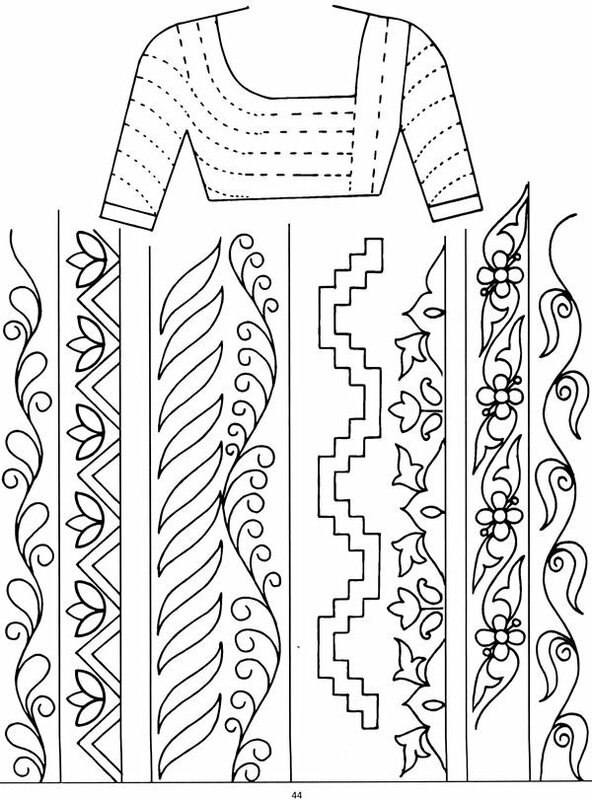 Various designs are specially created for the sleeves, neck and back portion of the blouse in this book. 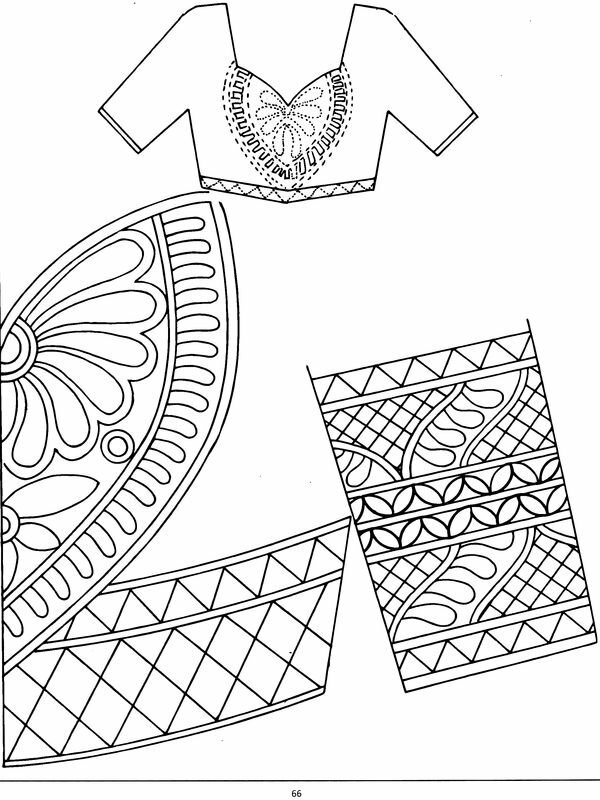 Ladies can move ahead in the fashion world by using these designs. 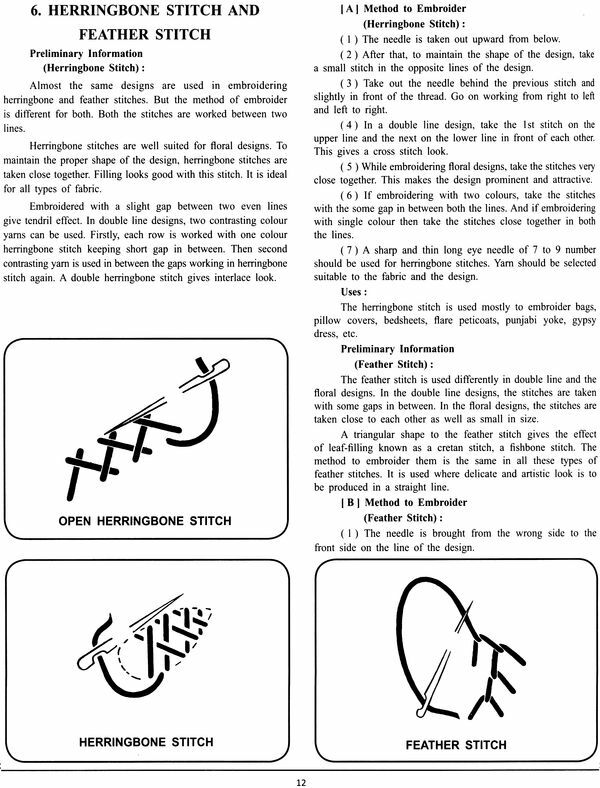 How to do embroidery with different embroidery stitches is displayed with the help of pictures and guidelines. How to draw designs from the book to the cloth is also explained with the help of various methods. 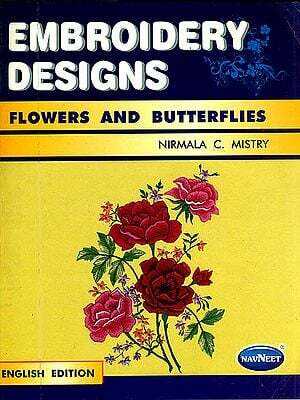 Colour combination and proper adjustment of colours are also explained clearly in this book. 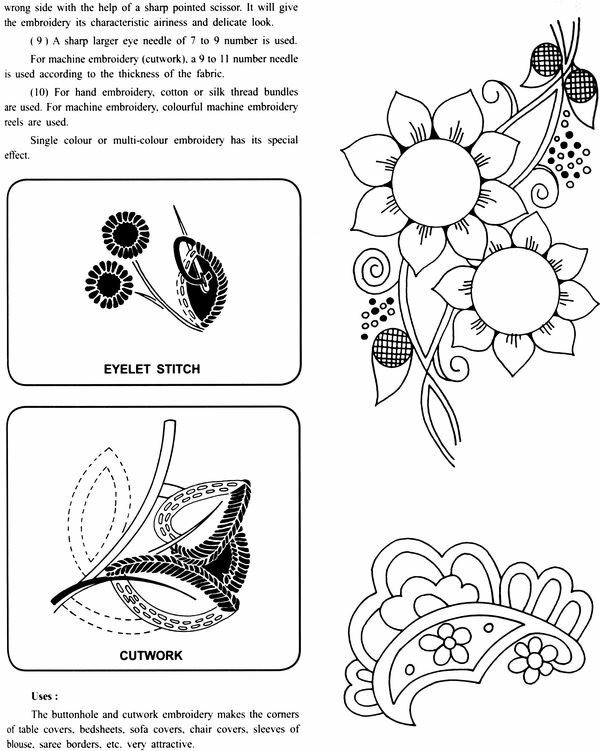 With the help of all these methods and guideline—beautiful and eye catching embroidery can be done easily. I am thankful to SM Shantibhai Gala and Gala Publishers for helping me in presentation of the book ‘Blouse Designs’.